Agnes Barden Elementary School, Services, listed under "Services" category, is located at 2521 Anderson Dr Macon GA, 31206 and can be reached by 4787843125 phone number. Agnes Barden Elementary School has currently 0 reviews. 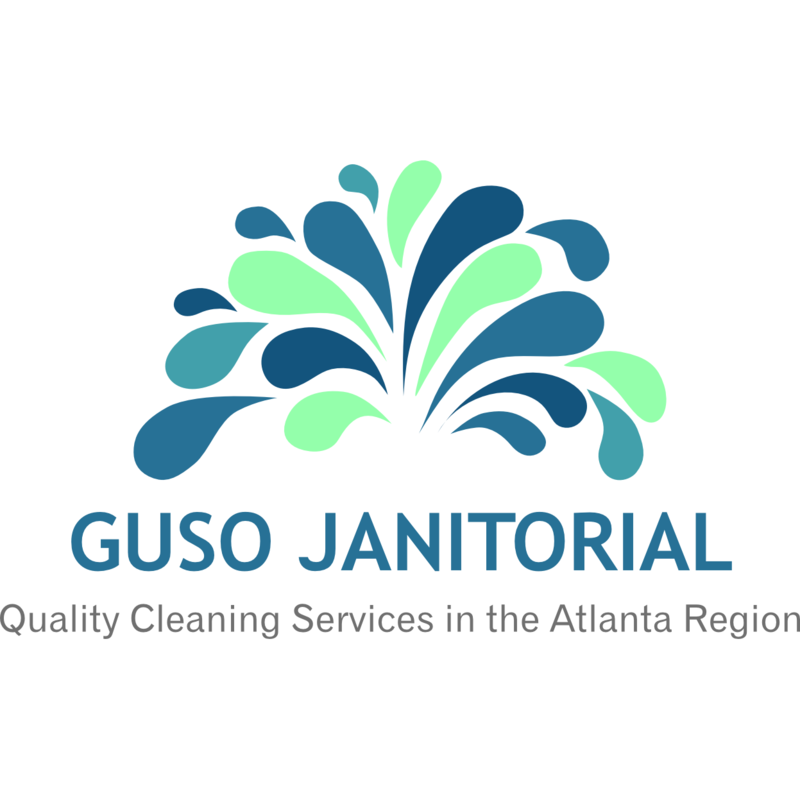 Browse all Services in Macon GA. Discover census data for Macon, GA.